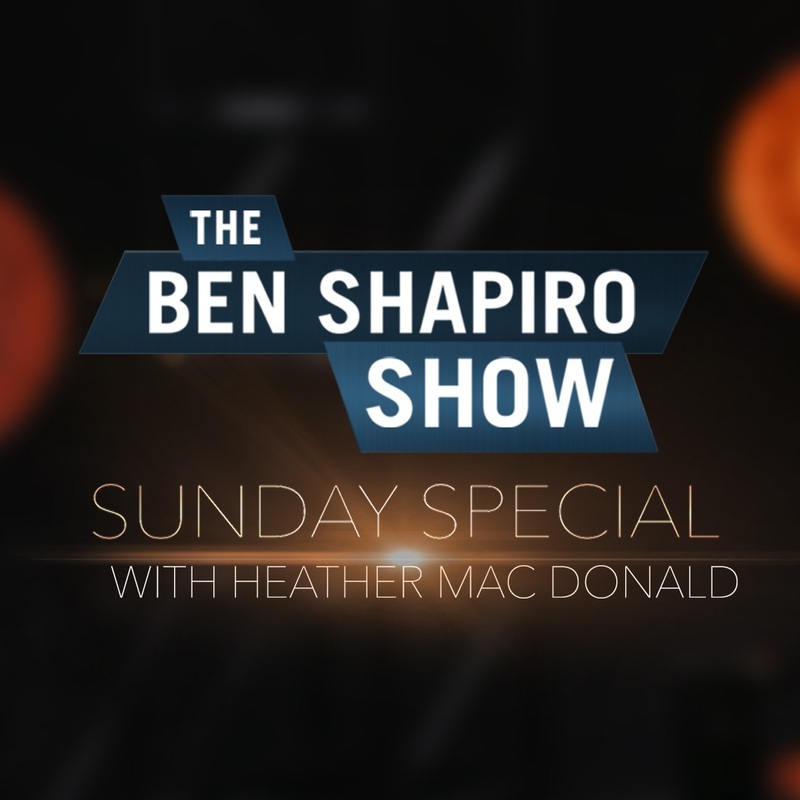 Heather Mac Donald, conservative commentator and author of the new book, "The Diversity Delusion," joins Ben to discuss the #metoo movement, identity politics, diversity, criminal justice reform, immigration, and the scary state of academia. Heather is a great guest. 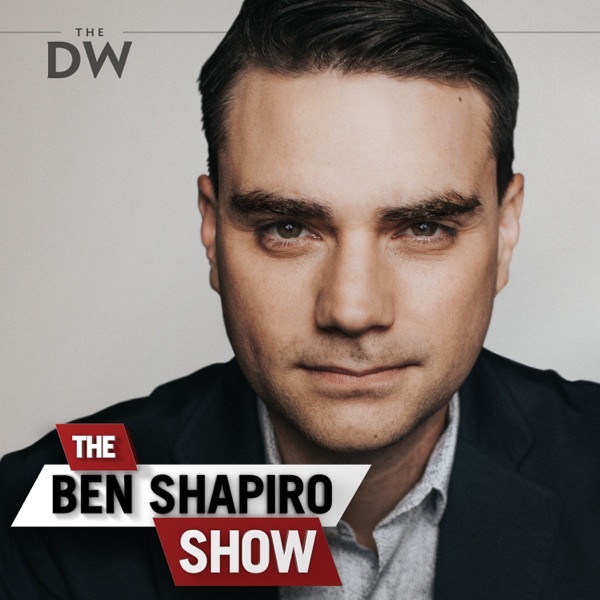 Thank you Ben for this interview. She is very articulate and smart, like you. Loved this show.